Not all WordPress stores are the same so why use the same WordPress ecommerce plugin for all WordPress stores? Let's take a quick look at the major differences between WooCommerce and Cart66. You can now use your theme’s css (styles) for your Cart66 buttons and product forms with the new “naked” product form display mode. When you use the naked display mode, Cart66 does not dress the form with the normal Cart66 CSS and, instead, just sends down naked HTML markup so that the native CSS from your WordPress theme is used. This works great for Buy Now and Add To Cart buttons. For longer product forms that have options and variations, you may want to continue using the built-in Cart66 display modes to make sure the order forms are laid out nicely. But, if you want the buttons to blend in seamlessly with your theme, or you want to create you own CSS for your product forms, the new naked display mode is an exciting new feature. Here’s how it works. 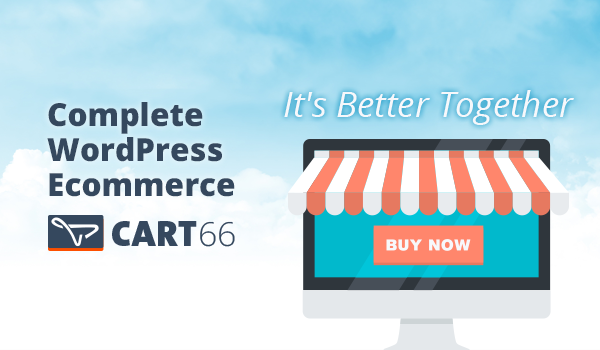 Cart66 has been at the heart of WordPress ecommerce since 2008. It all started when I was found some noise reduction headphones that I wanted to sell online. I started to hand-roll another e-commerce site when I thought maybe I could build an ecommerce site on WordPress. At the time, there were only about three WordPress ecommerce plugins available. This is the story behind Cart66 and the unique approach we have taken to WordPress ecommerce. 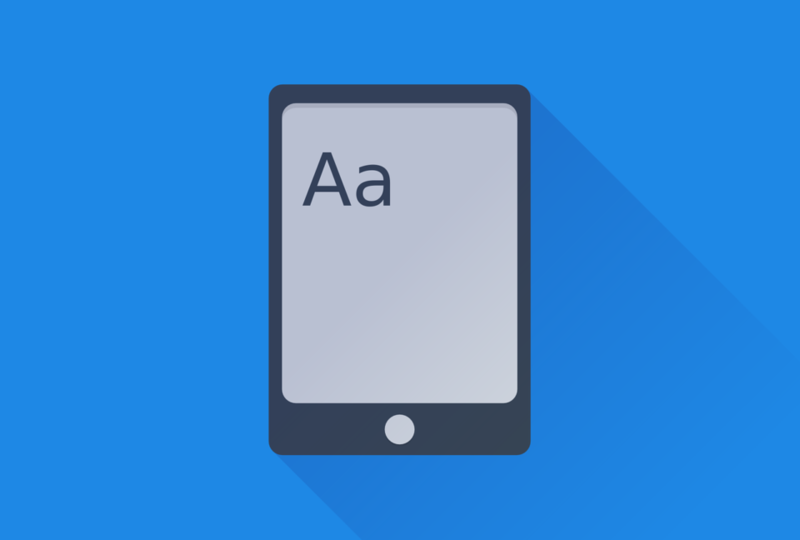 This is an in-depth tutorial on how to sell an eBook on WordPress with Cart66. We look at marketing ideas for growing your email list and building interest in your book as soon as you can. We also look at some powerful features of Cart66 for selling your eBook including a couple different ways to offer discounts, email marketing, and how to give away a free chapter of your book to build your email list. Cart66 was one of the first WordPress plugins for ecommerce. It is a little different from other WordPress e-commerce plugins because you get a suite of hosted services that take e-commerce beyond what you can do with a plugin alone. 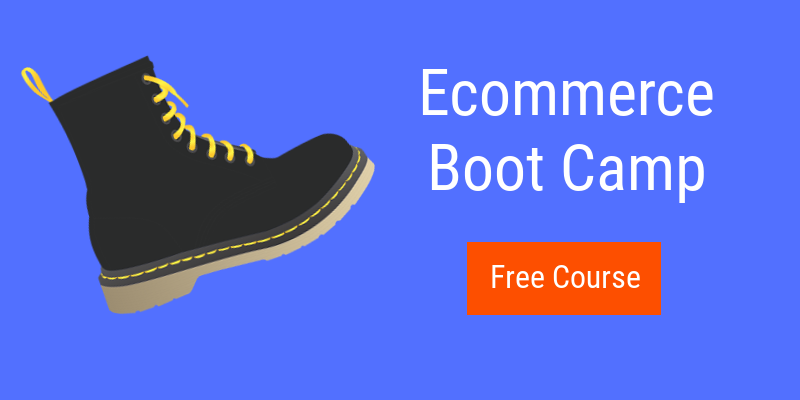 The goal is to use the tools provided by WordPress, the most powerful and popular content management system, to design your store to deliver the most customizable ecommerce storefront. Then use the Cart66 WordPress shopping cart plugin to power your online shopping cart and your secure hosted checkout page. To make this easy, you get one quick lesson per day for 5 days. During the course, if you have any questions, just reply to the email and ask. I’d love to get to know you and help with what you’re doing. I’ve spent over 10 years learning these lessons – sometimes the hard way – and wanted to share all of these tips with you so you can get up and running as fast as possible. I lived this lifestyle for over 10 years, learning all the ins and outs of running an online business. I love this stuff and really look forward to working with and helping you! 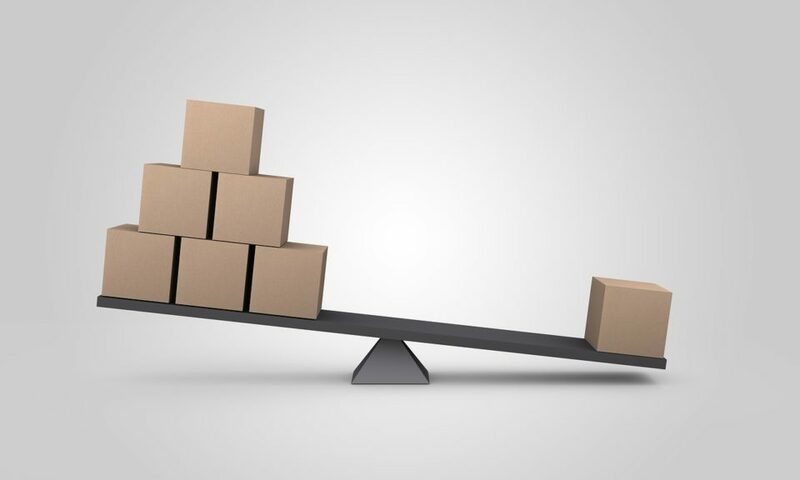 Some products are best sold in large quantities while others are limited one per customer. Cart66 gives you the ability to set a minimum or maximum quantity for a product in the cart. This is great for minimum quantity orders, group item purchases, digital products, and more. Here are a few examples of when you might want to use this feature and how it works. In this video we look at how to accept payments on your WordPress site. I’ll talk about the difference between payment gateways vs merchant accounts. We will uncover the difference between individual and aggregate merchant accounts and what that means for you. We will also talk about the different types of fees and how the different types of payment gateways impact your costs. Also, we go over how to secure your online payments to make sure your site is PCI compliant and your customers’ data stays safe. PayPal is also a really popular payment option and we look at the best way to integrate PayPal into your website alongside your ability to accept actual credit card payments on your site. PayPal is great as an alternative method of payment but you do not want to have it as the only way your customers can pay. We’ll talk about why this is and how Cart66 makes accepting credit cards just as easy as accepting PayPal payments. SSL vs Firewall – What’s The Difference? Another thing that causes a lot of confusion is the difference between and SSL certificate and a firewall and what all of this means in terms of the security of your website and the security of your customers’ payments. Both play a role in the security of your website and in PCI compliance, but they are both very different. I’ll explain the difference, but if it is more detailed than you are interested in, just know that Cart66 makes your site PCI compliant so you don’t have to worry about SSL certificates and Firewalls. Finally, we’ll talk about the various types of payments you can accept on your website using Cart66. Buy Now links are great for email marketing and social media. You can have you customers pay for invoices too. You can even set up forms to let your customers enter the amount they’d like to pay which is great for donations. There is a complete written article that goes over all of these details and more in the WordPress Payment Plugin post. We'll look at how to set up subscriptions for selling web hosting. 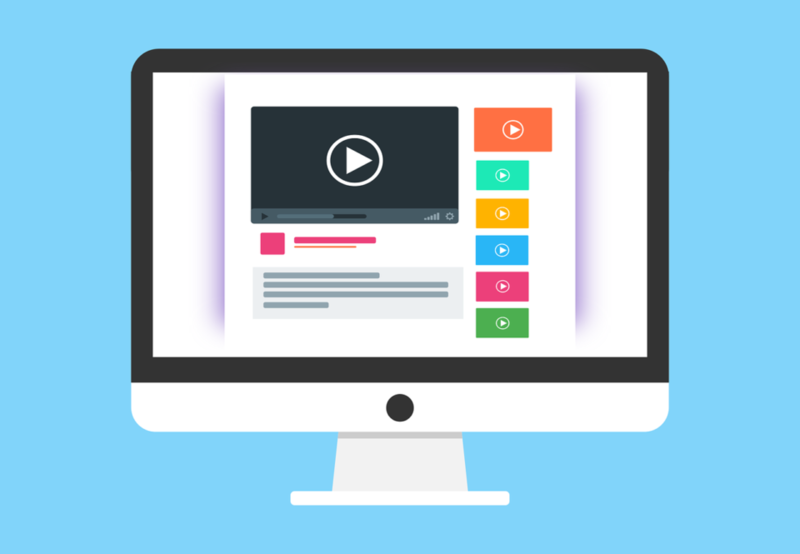 This video tutorial will show you how to set up individual products for each hosting plan as well as how to create a single product that shows a form where your customer can select the hosting plan as well as a WordPress support and maintenance package. Finally we'll look at the secure customer portal where your customers can manage their account information. One of the things that sets Cart66 apart is how easy it is to put product order forms and add to cart buttons anywhere on any page you want. In that sense, any page or post on your WordPress site can be a product page. Sometimes, however, it’s nice to have an easy product page layout to work with that includes an image gallery, product description and product order form. Here’s a quick video showing you how to use the built-in Cart66 product pages to build out your online store.